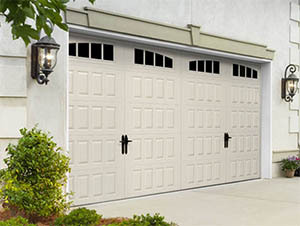 For the quickest action, please call and describe your garage door issue. Ask about our free quotes. We will be pleased to visit your location and provide you with a free estimate. These estimates are provided when we have a service technician in your area. However, when our schedule will not permit us to be in your areas we will schedule a technician available at the first available opportunity at no charge. If you would like an immediate quote which requires a special trip outside of our regularly scheduled areas, an after-hours or emergency quote, a fee may apply.